One hundred ago this week the leaders of the National Sinn Fein movement, Count George Noble Plunkett (father of Joseph Plunkett), Eoin McNeil and Arthur Griffith came to Cork as part of a series of Sinn Fein re-organisation rallies in the country’s principal towns and cities. On Sunday 24 September 1917, on the Grand Parade, three meetings were addressed by them and proceedings were described in the Cork Examiner. Countess Markievicz had spoken in Cork some weeks previously on 11 August 1917 (see previous articles). The principal platform was erected opposite the offices of the Cork Sinn Fein Executive (56, Grand Parade); there were two other platforms on waggonettes to the right of the National Monument and to the left of the Berwick Fountain respectively. The crowd present numbered several thousand. During the morning contingents arrived by cycle and car from distant parts. The Sinn Fein colours were very present and on the banners there were expressions in Irish of welcome and support. Contingents representing Cork City Volunteers, City Wards, Sinn Fein Clubs, Girls’ Volunteer Clubs, together with the following bands; Butter Exchange, Blackrock, and Cork Volunteers were present. Contingents of Volunteers also attended from Whitechurch, Mourneabbey, Ballingeary, Dooniskey, Carriganimma, Kilnamartyra, Mallow, Kanturk, Dungourney, Watergrasshill, Castletownroche, Millstreet, Clogheen, Aghadilane, Douglas, Blackrock, Ballinhassig, Ballinadee, Dunmanway, Skibbereen, Bantry, Ballinagree, Ballyvourney and Clondrohid. 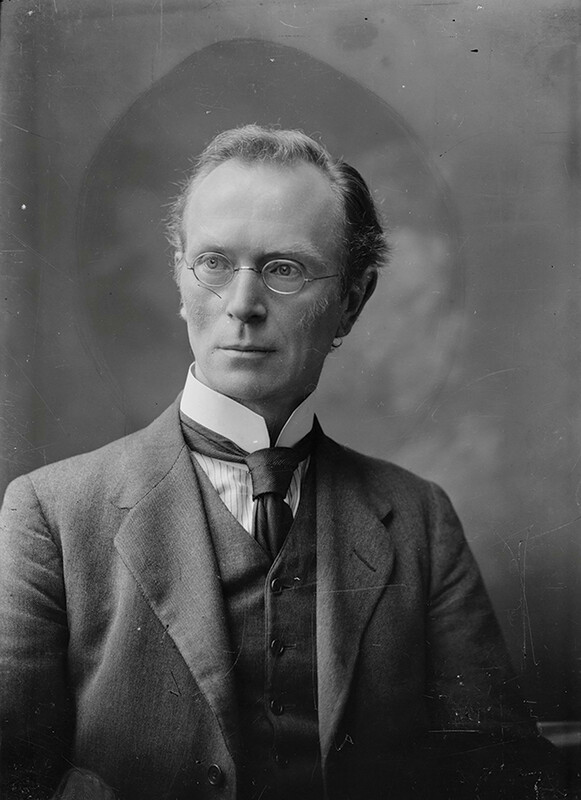 On the principal platform Liam de Roiste, vice-chairman of Sinn Fein in Cork, presided, and having addressed the meeting in Irish, introduced Arthur Griffith. Arthur was moved by the valour of the Rising participants and wanted to join them but was asked by the leaders not to as it was felt his propaganda skills in the future would be of greater value. After the 1916 Rising he was arrested and imprisoned but he was released at the end of the year. 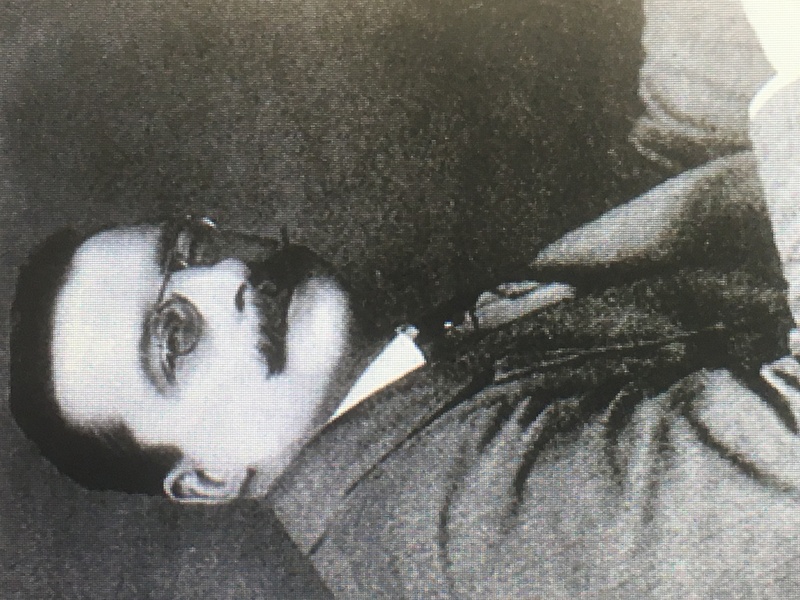 Arthur Griffith recalled that his first address to the people of Cork was seventeen or eighteen years previously. He had come with others to organise public rallies to oppose the Westminster Government in seeking recruits for the army, then engaged in fighting the Boer War. He resented the ongoing suggestion made in a variety of press statements that the only safeguard between Ireland and conscription was the presence of an Irish Party in Parliament. He claimed that John Redmond MP, representing Ireland’s interest in Westminster had argued that if Parliament showed him there was any necessity in this country for imposing conscription he would support it. Countering John Redmond, Arthur Griffith argued that Sinn Fein wished for the people to organise and back up the claim of an Independent Ireland to be put before the World War Peace Conference. Arthur Griffith refused to join the ongoing Irish Convention, which was meeting to debate Irish self-government. He deemed that three of its conditions it set out should not be conceded. 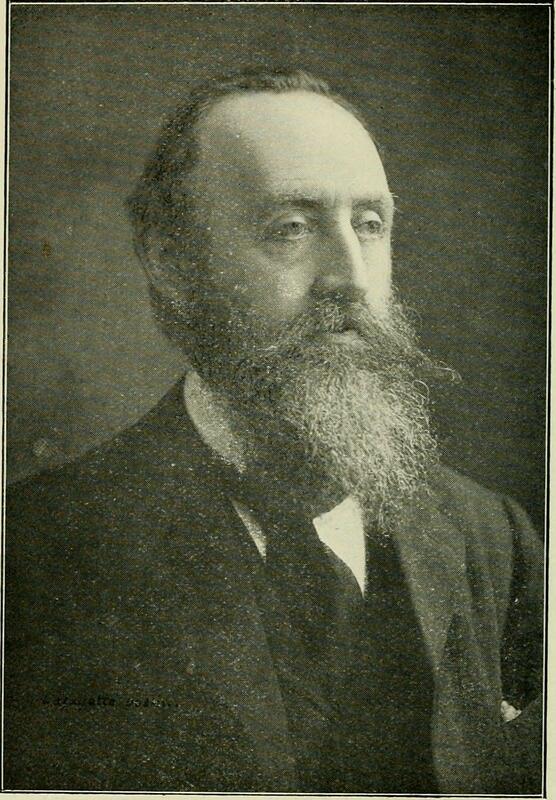 He called firstly that delegates should be elected by the vote of the people of Ireland; secondly that whatever decision that the majority came to, even the establishment, of an Irish Republic, that that decision should be accepted by Westminster; and thirdly that England would pledge herself to the United States and her Allies in Europe to carry out whatever decision was arrived at. He strongly held that the Convention was not a Convention of the Irish people, but of the Westminster Government’s nominees. The Sinn Fein policy is to make Ireland completely independent. They deny all authority or right of England to legislate for Ireland. They were going to the Peace Conference to enforce that demand did not recognise English authority by sending representatives to the Westminister Parliament. 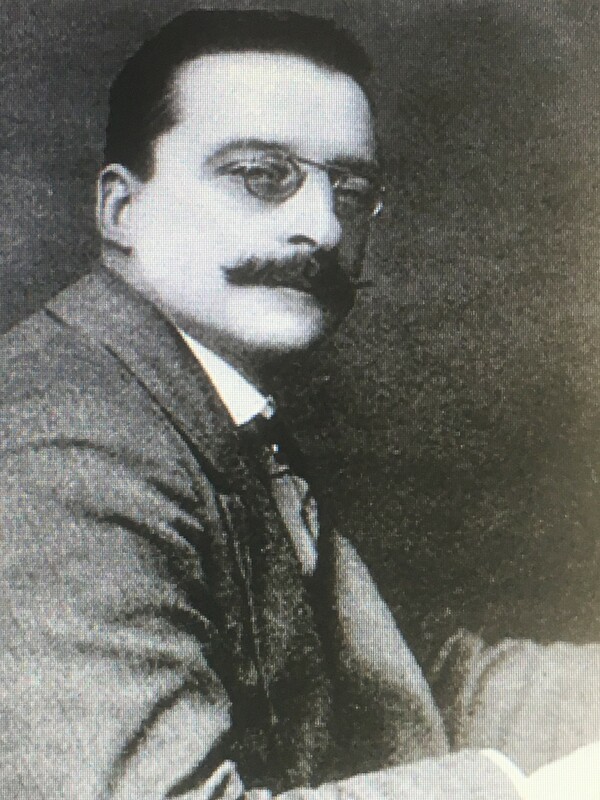 Arthur Griffith outlined that Sinn Fein proposed to set up a Constituent Assembly representative of the Irish people who were prepared to assemble in the capital of Ireland. He compared Ireland’s case to Hungarian Deputies refusing to recognise the authority of Austria 60 years previously. In the proposed Irish Assembly they would formulate measures for the nation, “to guide and lead the nation in the struggle for their independence, and to set before the Peace Conference their claim for the restoration of Ireland’s national independence”. Arthur outlined; “Ireland should come before the Peace Conference because America was primarily in the war to establish the freedom of the seas. That question would never be solved until the situation of Ireland in Europe is settled. Ireland was the key to the freedom of the seas, became it controlled the Atlantic”. Concluding at his platform, Arthur Griffith referred to the upcoming visit of the Irish Convention to Cork (see next week’s column) in the days following his speech, and asked that the Cork people not support it or protest against it. He noted: “Simply let it go by. It may come to a conclusion, or it may not; but with anything that did not give back Ireland its complete independence Sinn Fein would have nothing to do with it; the Convention suggests some form of Government inside the British Empire”. Arthur envisaged that there would be peace in the ensuing months, and predicted that before the summer of 1918 the World War Peace Conference should have met and the future of Ireland will then have been decided.